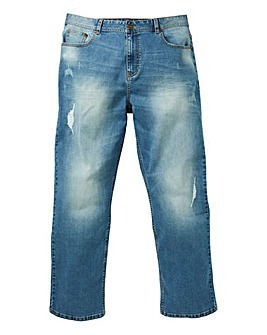 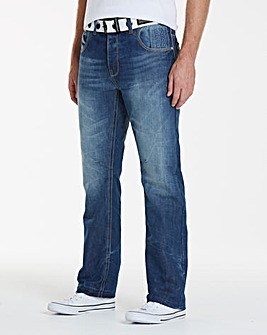 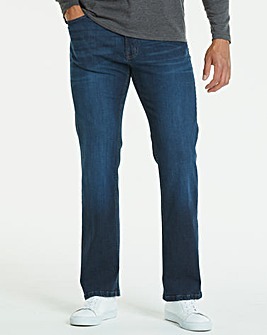 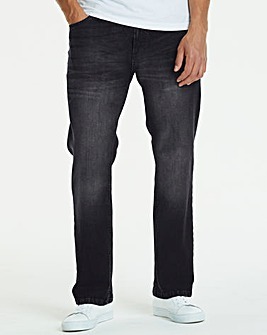 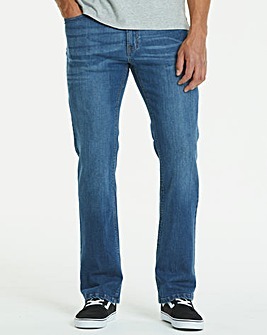 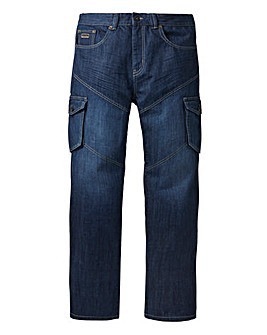 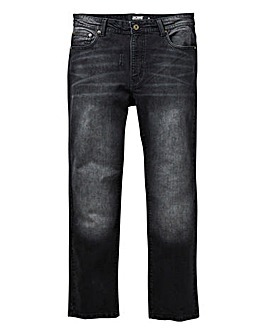 Available in a variety of washes and finishes, loose jeans are as relaxed as they come. 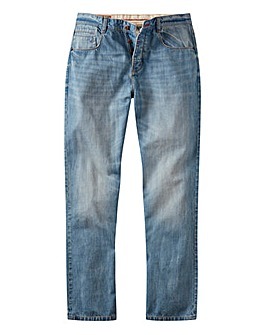 Perfect for nailing that laid back look, loose jeans hang comfortably on the hips and slightly flare out at the knee, similar to bootcut jeans. 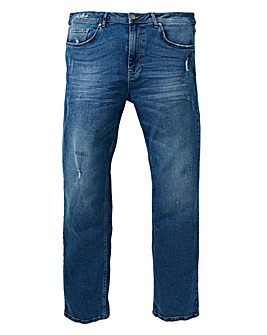 Wear with boots and a polo shirt to complete the look.